DUBAI (Reuters) – Iranian Supreme Leader Ayatollah Ali Khamenei said on Sunday the United States is targeting the Middle East because it fears Islamic “awakening” in the region, according to his official website. “World powers headed by America show interest for the Middle East because of Islamic awakening in this region. They are afraid of the awakening of the Islamic nations … because of blows they have suffered wherever Islam has spread to peoples’ hearts,” Ayatollah Khamenei said. “Why should Islamic rulers side (with America) in their crimes against Palestine and the Yemeni people? 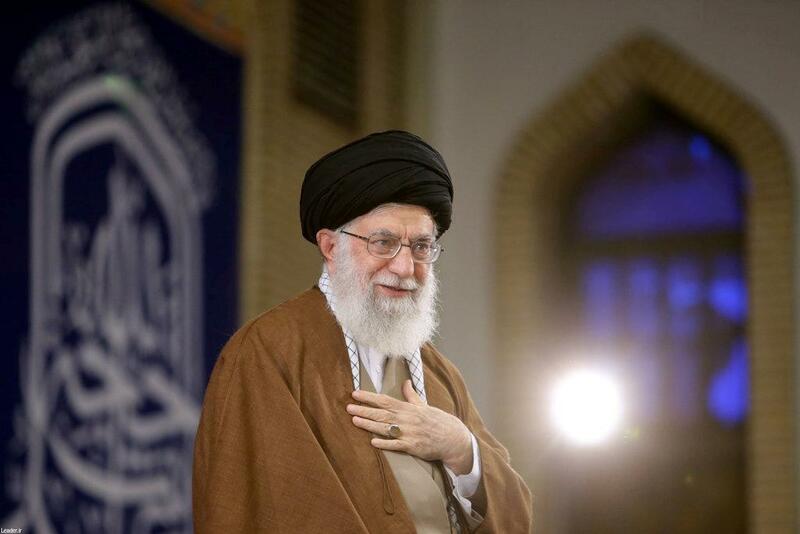 They can be sure … that they will be defeated,” Khamenei said, in an apparent reference to Saudi Arabia.